An unique and inspiring event unlike anything else Holben had ever produced. The Event is a talent search company for kids who run a large event in Orlando Florida, twice a year, so that kids can audition for casting directors, agents and managers to break into the business in acting, modeling, singing and dancing. 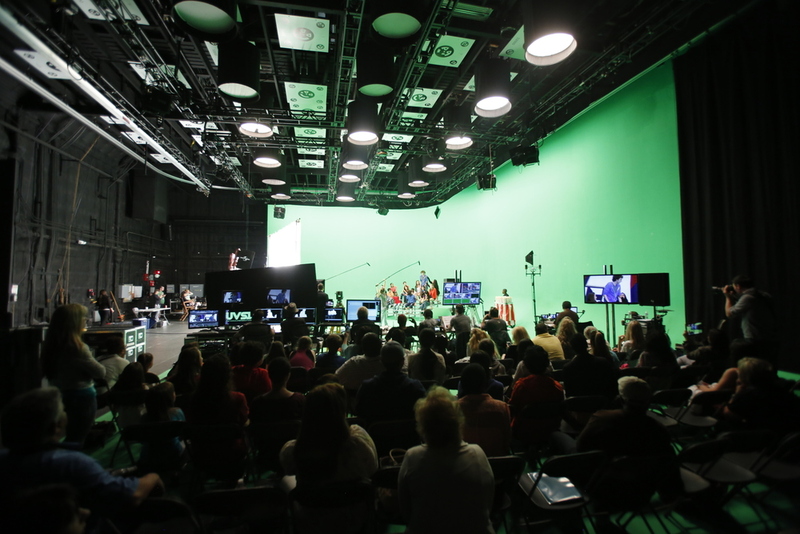 The Event Premiere takes that one step further and allows kids the chance to come to Hollywood to shoot a scene with celebrity kids from Disney and Nickelodeon shows on a one of the most technologically advanced soundstages on one of the largest backlots in the world Hollywood. The kids leave the weekend with a copy of their scene to start their showreels. The first Event Premiere happened over Memorial Day weekend 2013 and nearly 100 kids participated along with Kenton Duty from Disney's Shake It Up, Daniella Monet and Mikey Reid from Nickelodeon's Victorious, Carlon Jeffrey from Disney's A.N.T. Farm and Hayden Byerly - a former Event attendee - who is now a star on ABC Family's The Fosters. 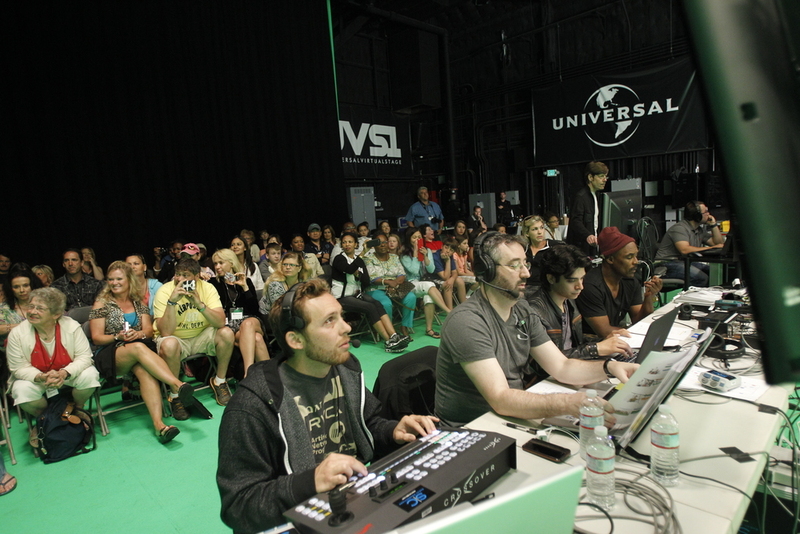 The next Event Premiere will take place in Hollywood on Memorial Day weekend 2014.